From habitat conservation and open space management planning to large-scale inventories and analysis, our planners and biologists work with local, state, and federal agencies to manage natural resources. We apply more than 20 years’ experience in conservation and land management to develop effective planning and permitting approaches tailored to your plan area’s specific characteristics. See how the Bureau of Land Management, U.S. 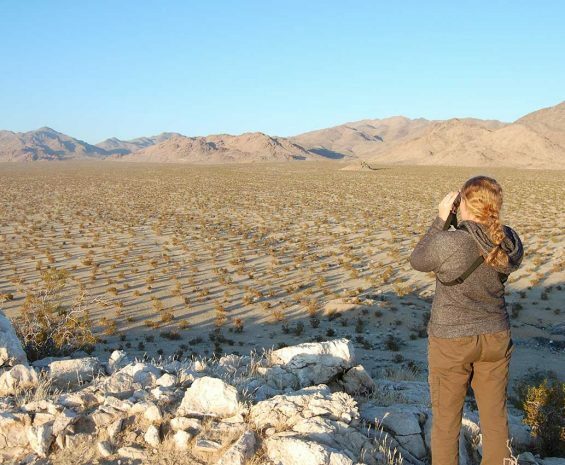 Fish & Wildlife Service, and California’s Energy Commission and Department of Fish and Wildlife undertook a collaborative planning process to facilitate renewable energy development while protecting natural resources on 22.5 million acres of California desert. 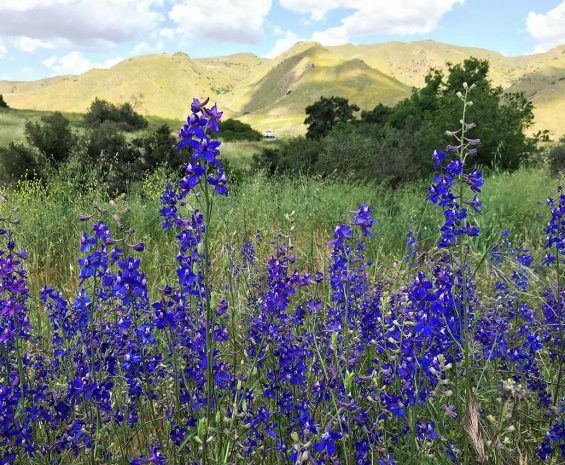 Read how the Western Riverside Regional Conservation Authority crafted a comprehensive plan to protect 146 native species of plants, birds, and animals and preserve 500,000 acres of habitat. 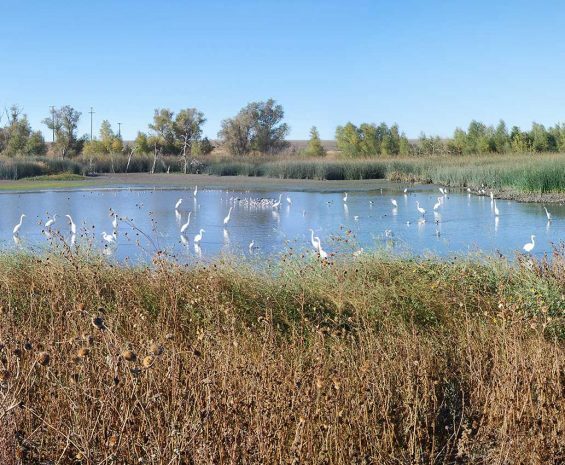 See how a collaboration of municipal agencies prepared a habitat conservation plan and aquatic resources plan to provide a streamlined permitting process for projects while protecting habitat, open space, and agricultural lands.